"A Reliable Roofing Company Serving Pickering Homeowners for 10 + Years"
Looking for a Roofing Company in Pickering? Conveniently located along highway 401 and only a short drive from downtown Toronto, Pickering has become an ideal location for commuters and families to set up shop. This is a main reason for the population increase in the area. 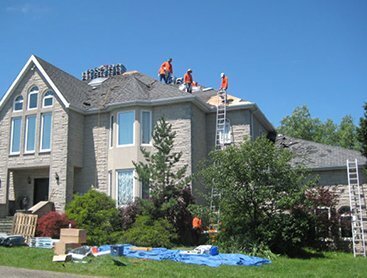 With more new home builds, renovations, and building projects, here is an increased need for roofing companies in Pickering. 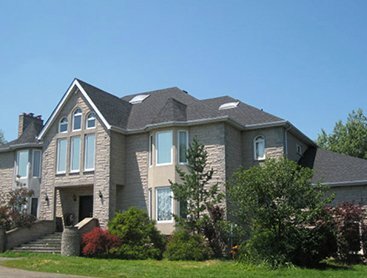 At C Plus Roofing, we have built the reputation for being a leader in the roofing industry in Pickering. We are a company you can trust will help you achieve your roofing project goals, on time and on budget. We care about our customers and we make a point to offer advice and tips to ensure you make the best roofing decisions possible. 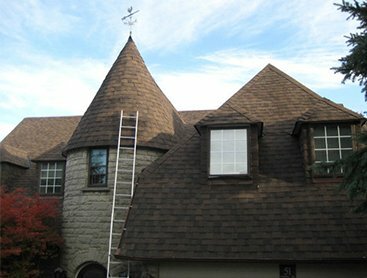 Perhaps the best piece of advice we can offer to homeowners in Pickering is don’t wait to try to get the most out of your roof. If you try to stretch out the lifespan of your roof beyond a reasonable timeframe, you are taking a risk. 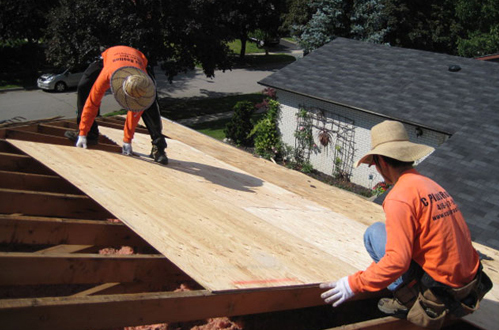 – A risk that can potentially greatly increase the cost of your roof replacement project. If you are having roofing issues, even minor ones, address them now. Who is working on your roof can be just as important as the work being completed. 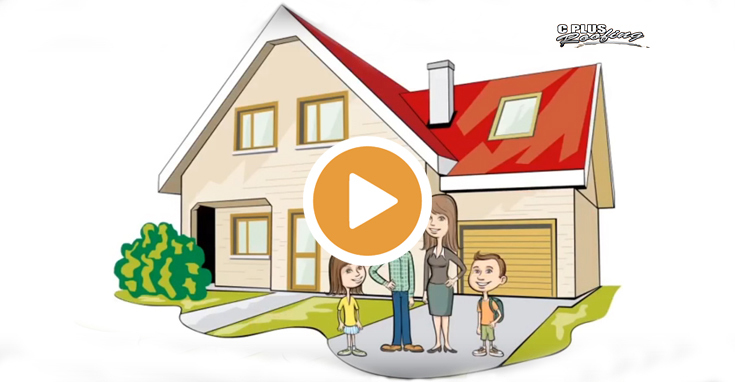 It’s important to choose a reliable Pickering roofing company that will deliver what they promise, do what is in the best interests of your roof and ensure you are getting what you paid for. 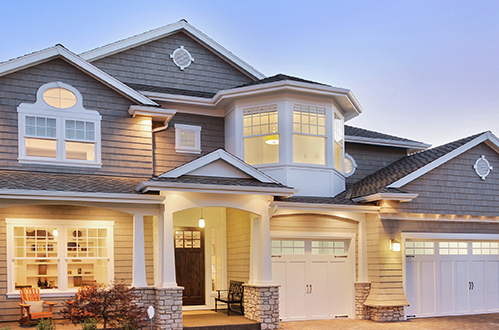 Is it about time to have your roof replaced? Want to get an honest opinion from a professional? Contact us today. 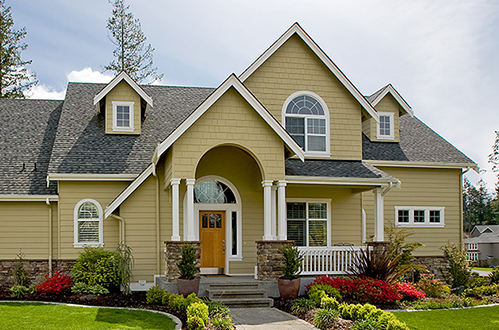 We are happily to provide you with a hassle free estimate to replace or repair your roof. We look forward to working with you!